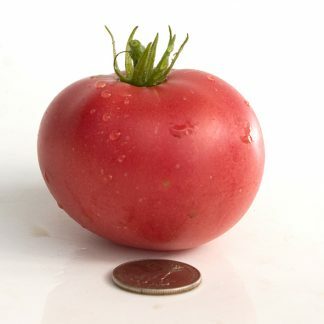 Seed grown by Bill Minkey for the Dwarf Tomato Project. Thank You Bill! 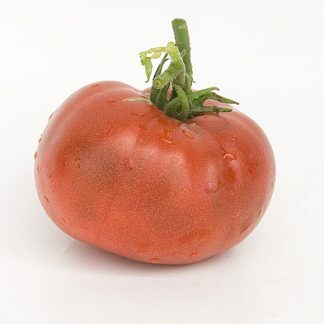 Dwarf Tomato Project description: Dwarf Velvet Night (Muddy family) – 70 days – Ray South created the Muddy line by crossing Black Cherry with Golden Dwarf Champion in 2008. Dwarf Velvet Night was selected and named by Susan Oliverson. Craig LeHoullier and Carol Knapp also contributed to the effort, and Bill Minkey carried out seed production for the initial release. Regular leaf dwarf, variably sized cherry tomato ranging from 1-3 oz and purple in color, excellent yield and flavor. From Bill Minkey’s notes: Dwarf Velvet Night – 2-3 oz.round, purple cherry. High yield. Very good to excellent flavor. For more information on the Dwarf Tomato Project check out the project’s site here or Craig’s site here. Click here to view all available HTS trial pack offerings.